Pete started his career playing guitar with his Dad Joe Brown at the tender age of 15 and went on to produce the multimillion selling “Stop” with his sister Sam Brown. 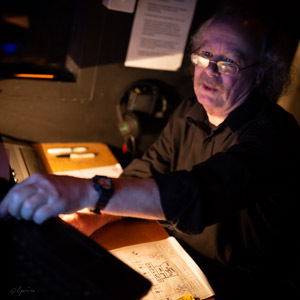 Over the years he has worked with many top artists live and in the studio including Deep Purple, Dave Gilmour, George Harrison, Dusty Springfield, Edwin Star, Sade, Nick Lowe, Dave Edmunds, Courtney Pine, Status Quo, Everything but the Girl and the specials to name but a few. Chris first began gigging in pubs at the age of 15. 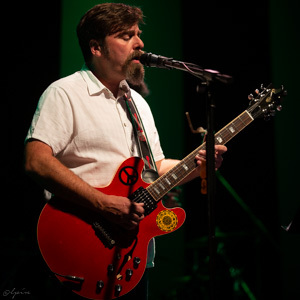 As a multi-instrumentalist and singer, Chris has played in a number of bands during the past 15 years, including most recently a 4 year stint as guitarist and keyboardist for progressive folk/rock artist, Guy Manning, in addition to his regular solo gigs. After studying at Bretton Hall, Bryn began gigging in the late 80s on the North Wales/Liverpool circuit. He also played in the orchestra pit for many of the North Wales shows along the coast whilst being the ASM at the Prince of Wales Theatre. Moving abroad to Spain to live for 5 years as a gigging guitarist in the Costa Blanca region, Bryn eventually ended up in Dubai and Oman during the 90’s and turn of the millennium as resident musician in some of the top 5 star hotels, notably the Crowne Plaza in Sheikh Zayed Road, Dubai. Born 1988 in Durban, South Africa, Mike has been playing guitar and performing since the age of 13. 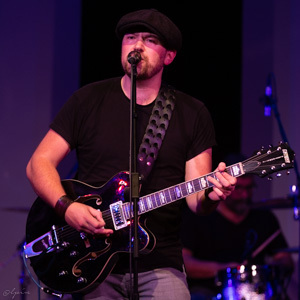 He is currently the frontman and guitarist for the band Fairvue who among many other credentials are the resident band at the O2 Arena’s VIP lounge and have performed before and after shows by some of the biggest names in music including Sir Paul McCartney, The Who, Queen, Sting, Fleetwood Mac, Adele, and many more. At the age of 9 Den was given his first guitar lesson and by the age of 14, he played his first gig and has been playing live ever since. Through the 70’s to the 90’s he played and sang in various function bands and supported acts such as Freddie & the Dreamers, The Ivy League and Showaddywaddy. Rabs played his first gig at the tender age of 12, and he’s been playing pretty much ever since. 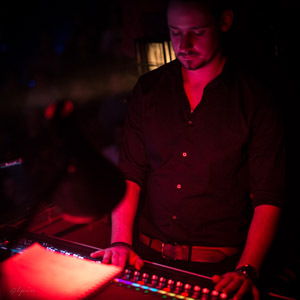 As the former resident Piano Man in Sub Tone he developed his unique style of playing, which he owes to being “a guitarist in the body of a pianist”. Rabs has been involved in a variety of projects including playing in cover bands doing everything from Beatles to Wings, MD for a charity choir and has even written jingles for Ecuadorean radio. His keys hero is Tony Banks, so if you ever hear a keyboard solo go on a bit too long, you’ll know why! Colin has been playing and performing for more years than he may care to admit. He is an absolute stalwart of the Oxfordshire music scene and can be caught plying his wares with numerous acts on a permanent and semi-permanent basis. Coiin was in the original Album Project Band for the ‘Quadrophenia’ performance. His influences are many and various and include Keith Jarrett, the late Keith Emerson and Greg Allman. His style and presence bring high-octane energy to the project. 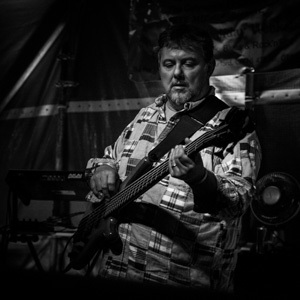 Ian has been a resident of Cheltenham since 1985 and has played keyboards, bass and sang with a host of bands over the years. During this time, Ian toured extensively in the U.K. and Europe with his bands supporting a number of well known acts including The Hothouse Flowers , Jocelyn Brown, Squeeze and Stereophonics. 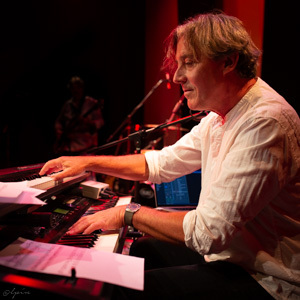 Ian’s current projects include programming and playing keys for ‘Freeman’, a high-end corporate covers band as well as writing and producing 2 new albums. Norm (aka Bromley Hayes) has been tinkering with sound and electronics for as long as anyone can remember. What ensued was a career in synthesis and sound design for various bands and theatrical projects over the years. For the Album Project this has included recreating some very complex musical parts using original vintage synths in such a way that they can be performed as live as possible. Mark’s current band is The Tower, a three-piece rock and blues outfit playing a mix of covers and original material. He has played all over the UK, Europe and as far away as the Middle East and U.S.A.
Mark worked with the Indie Guitar Co doing design, dealing with endorsees and dealers. At the tender age of 5 Louise was first seen copying Queen music videos with her toy hoover and heels, singing ‘I want to break free’ at the top of her lungs; 12 years later she went on to get her first lead lady role in Webfoot Theatre companies production of We Will Rock You, where she first ’caught the bug’ for performing. Following her drama school training, Louise toured with The UK Pink Floyd Experience and she is thrilled to be sharing the stage with a group of local musicians that have the same passion for Floyd that she has. Louisa is also the lead singer of the folk/pop band The Hawthornes who have supported 3 daft monkeys, Terry and Gerry, Hattie Briggs and Phil Beer. Marie McNally is a graduate of Lancaster University where she studied music and English Literature. Her reportoire varies from classical orchestral and chamber work, to rock and jazz. She is mainly a clarinettist and saxophonist, although also sings, plays flute and piano. She still plays as a freelance orchestral musician on both sax and clarinet, as well as performing in both solo and chamber recitals. She has also played in various soul, blues and rock bands including the UK Pink Floyd Experience. Katie is a professional freelance musician (jazz, rock, pop & pit work) performing with a number of bands and ensembles in the UK and beyond. She runs her own woodwind tuition business, teaching privately and working with a number of schools and arts organisations to provide one to one tuition, ensemble leadership and jazz workshops. 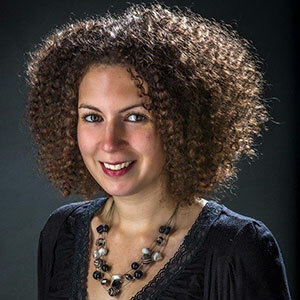 Lindsay Martin is a singing teacher and singer from Tewkesbury, Gloucestershire. Lindsay studied at the Academy of Contemporary Music in Guildford. Since has performed in numerous bands including the UK Pink Floyd Experience, The Boogaloos, Back to the 80’s and riot grrl band Fight Rosa Fight! She currently sings with Koala Groove and her jazz band, The Lindsay Martin Group. Lindsay teaches singing full time and works with many wonderful singers throughout Gloucestershire and Worcestershire. Juliet has come from a musical theatre background and has played many leading roles in theatres around the country. 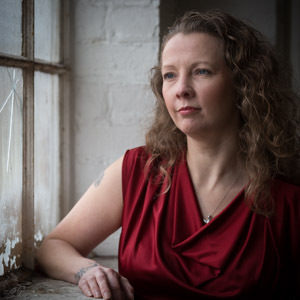 She has performed many concerts and has played with a wide variety of bands, most recently her own band, JWR Collective, a Cheltenham based jazz trio. Clair‘s varied musical career has encompassed many styles and disciplines, including Dance, starring in Musicals in London’s West End, and part of a successful all Girl band. Jake was inspired to play bass by Paul McCartney and James Jamerson. As a teenager he had lessons from Jack Bruce. Jake continues to play regularly with several other outfits. Originally a drummer, it wasn’t until Andy saw Santana playing in the 1970 film ‘Woodstock’ that he realised that playing percussion would be his true passion. This he embraced with many live performances as well as several writing and recording projects. 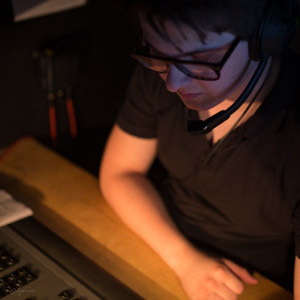 Originally from Cheltenham, Edd studies Lighting Design at Rose Bruford College in London. He works as a Lighting and Sound Designer and Production Electrician. Recent works include Striking 12 (Lighting #2), The Strip, Please Check Your Connection and Try Again, 96, Pinocchio and the Christmas Wish, The Snow Queen. If you‘ve been to one of our theatre shows, you’ll have seen Rich glued to his camera shooting all the photos you’ll see here on the site. 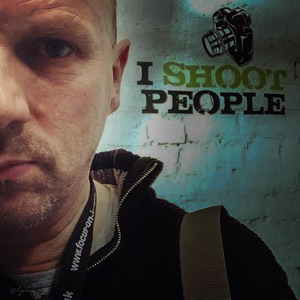 He’s a pro photographer, black belt, life coach and self-confessed synthesiser nerd.